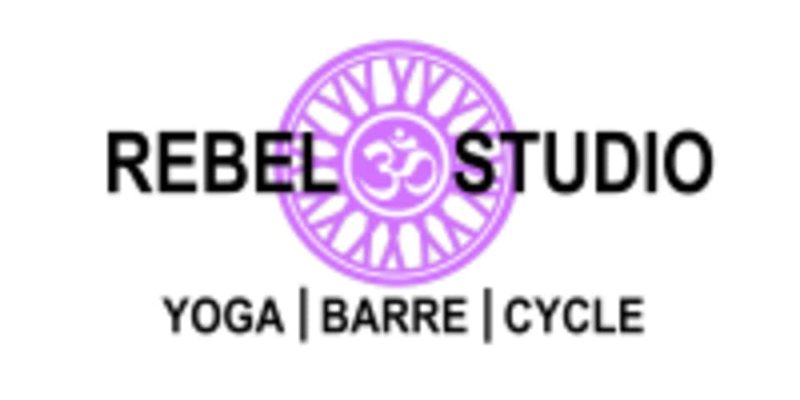 Start taking classes at Rebel Studio and other studios! A "Fusion" of a traditional barre class! A mix of a strong yoga series' and pilates with a strong focus on core and intricate movements. This class packs it all in in only 60 minutes and brings upbeat fun music and tons of amazing energy! Experience recommended but not required. There are no upcoming “Rebel Fusion” classes on this day. Wear light and comfortable clothing that is easy to move in. Rebel Studio is located at 605 SR. 13, Saint Johns, FL 32259.